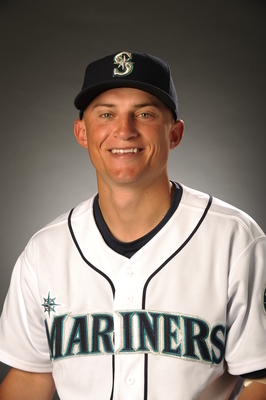 Kyle Seager has 100 million reasons to smile. The Seattle Mariners made a big committment to turning things around last offseason when they gave free agent second baeman Robinson Cano to a 10 year, $240MM contract. The Mariners continued to build for the here and now, and the future, when they agreed – as reported by Yahoo Sports’ Jeff Passan – today to a seven year, $100MM contract extension with third baseman Kyle Seager. 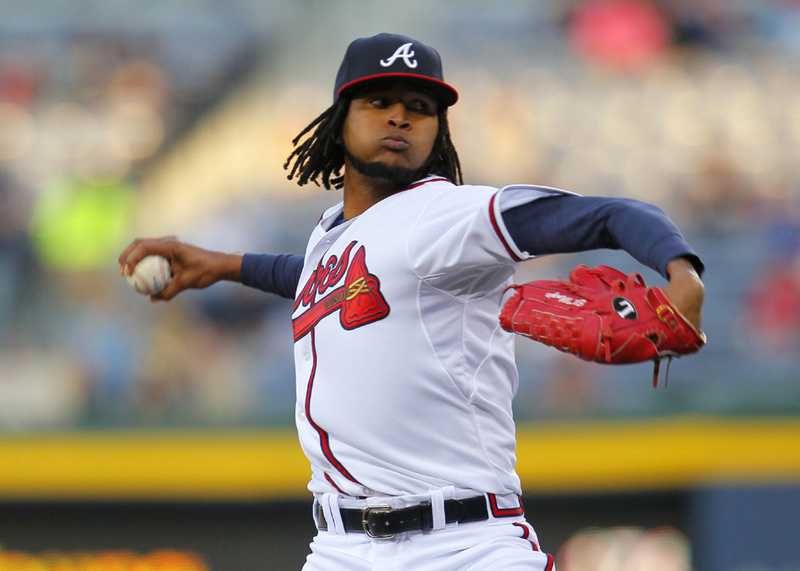 The 27-year old is coming off his best season in the Major Leagues, one that saw him earn his first All-Star nod and captured his first Gold Glove Award as well. Seager finished 20th in the AL MVP vote after he compiled a .268/.334/.454 slash line with career highs in home runs (25) and RBI (96). 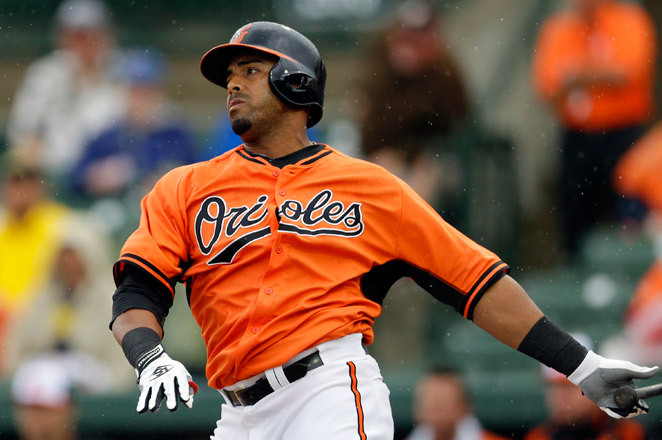 The North Carolina native has averaged 22 home runs and 84 RBI in his first three full seasons in the Major Leagues. Seager would not have been eligible for free agency until the 2018 season and wasn’t arbitration eligible until 2015.